Motorhead have issued a statement regarding Lemmy’s health status, following news that the band have canceled the remaining shows on their summer European festival tour following doctor’s orders. 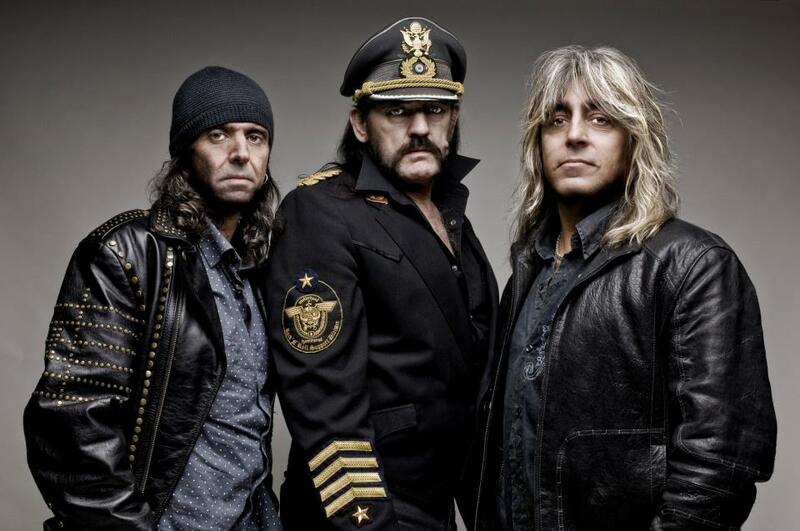 The legendary frontman recently suffered a haematoma (where blood collects outside of a blood vessel), which caused Motorhead to pull out of three earlier dates; this came on the heels of news that the bassist had been fitted with a defibrillator because of heart problems. Motorhead are planning to release a new album, “Aftershock,” this fall.